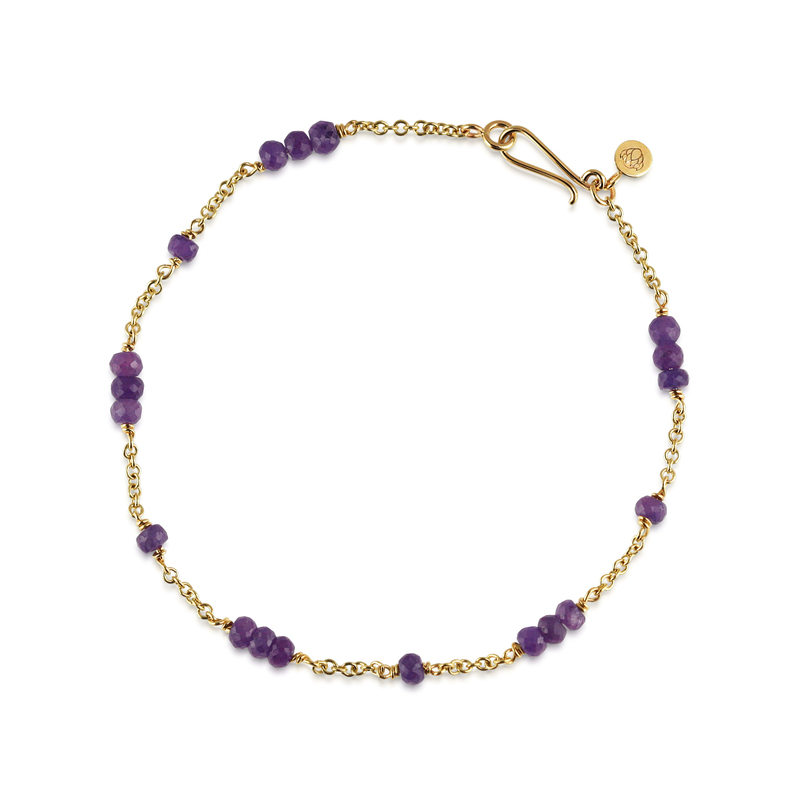 This beautiful bracelet scatters a shimmer of colour. 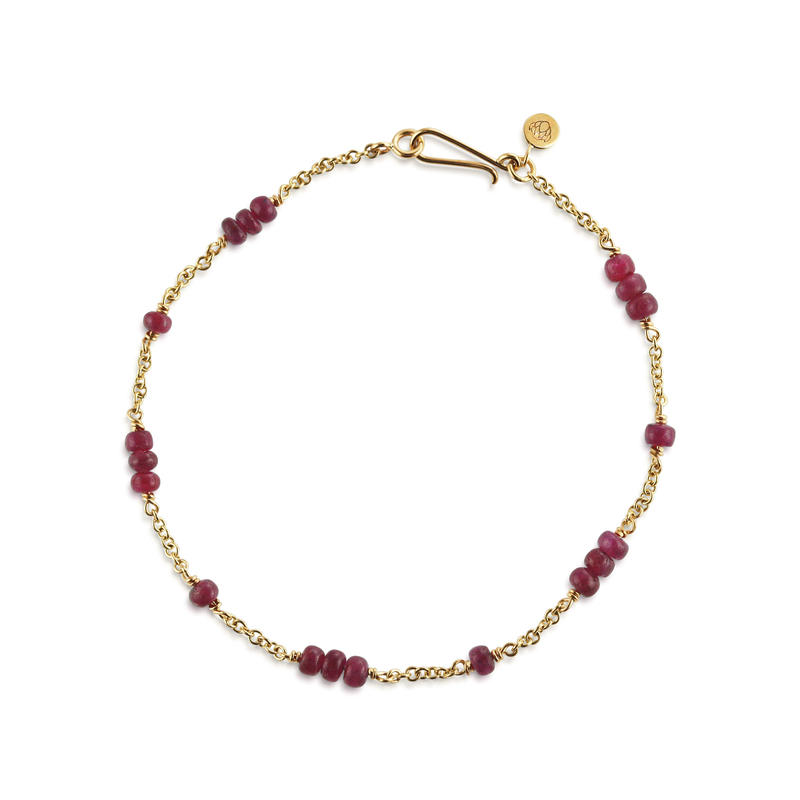 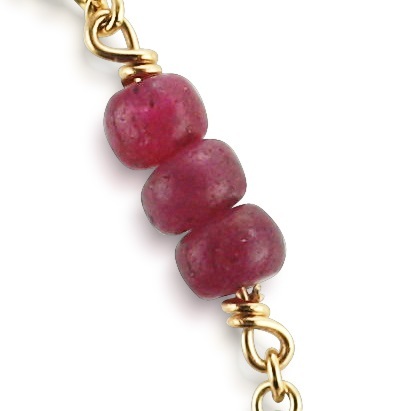 Gorgeous rich red ruby beads shine while suspended within a delicate chain. 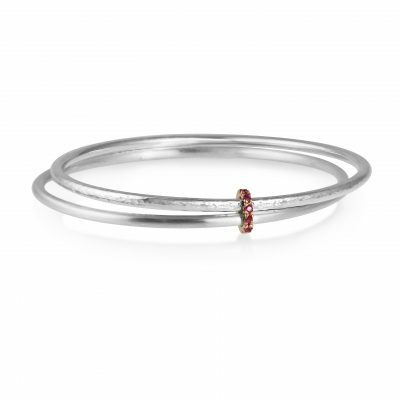 This bracelet can be made in platinum, 18ct & 9ct yellow, rose and white gold or sterling silver. 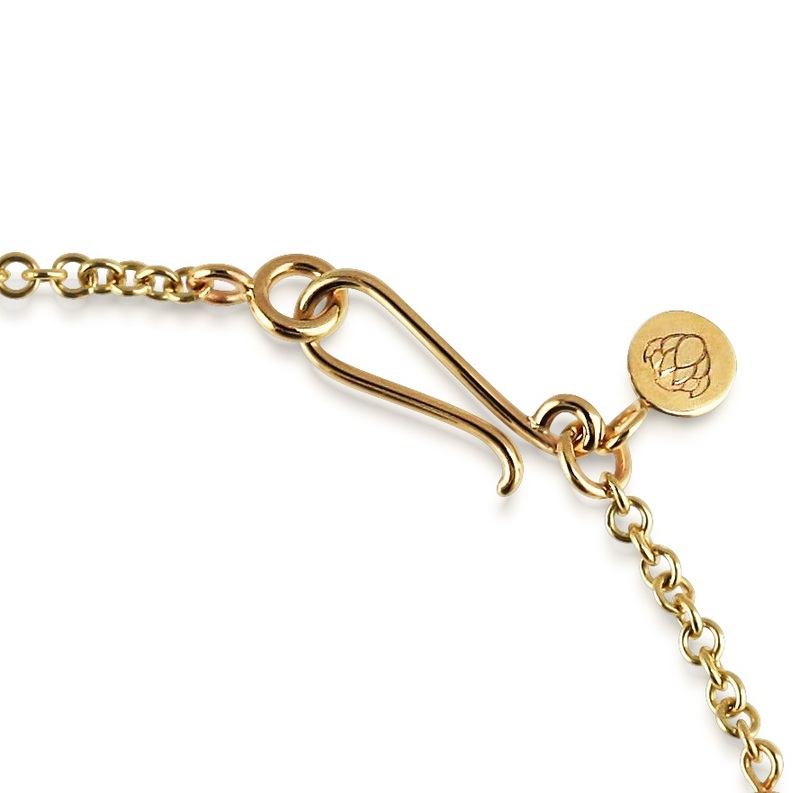 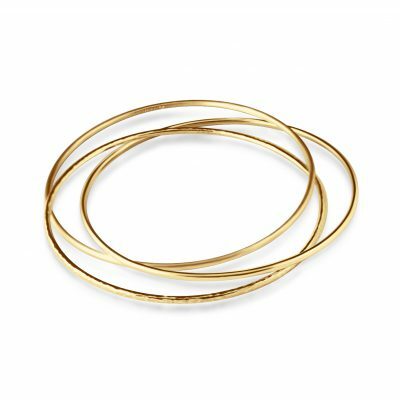 Our option with gold vermeil is originally made in sterling silver before being dipped in yellow or rose gold. 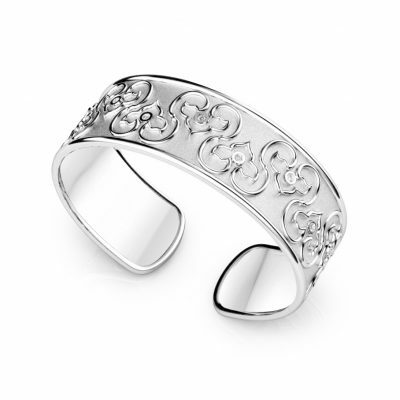 Our plating is substantial and with care it will last.